Private wellness for up to 4 people. Undisturbed relax in Rajecké Teplice. 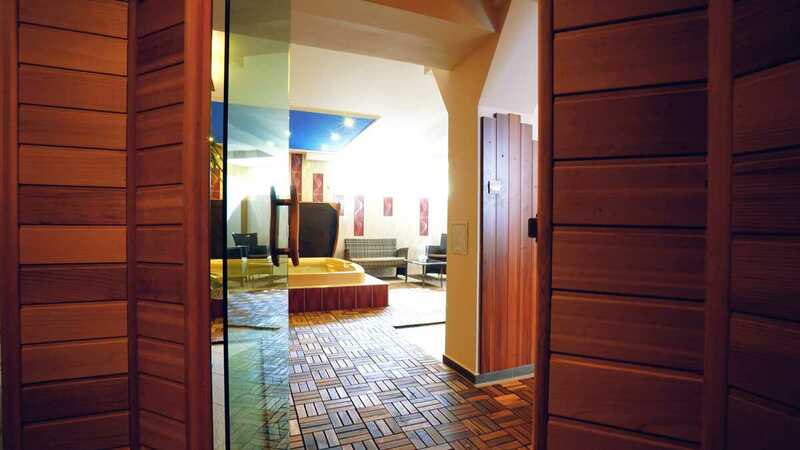 Enjoy relaxation and comfort with family or friends right in the center of Rajecke Teplice! A private wellness center is available right in the Talisman guesthouse, suitable for up to 4 people. 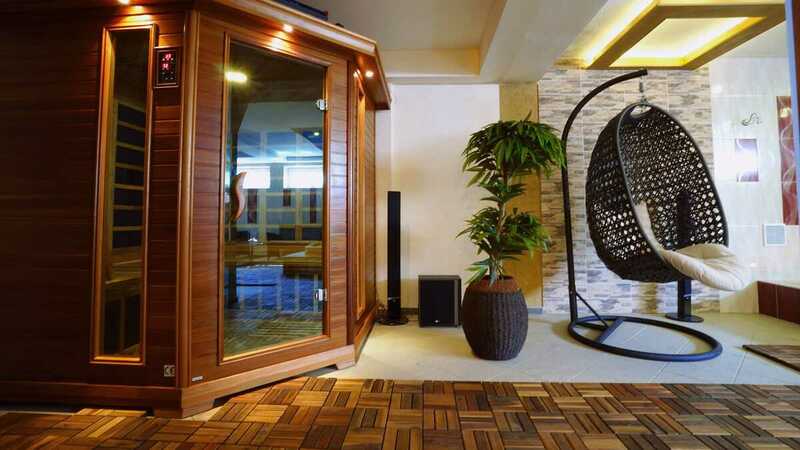 The spa area features a jacuzzi and a sauna. If you are interested, we will be happy to prepare romantic or other decorations and refreshments just for you and your company.